BASF has high speed PBT grades using a nano structure additive. I don't expect this to solve the warpage, but it may allow you to control it throughout the production runs. This should reduce the plastic pressures in the cavity for less warp (fewer molecules means reduced crystalized shrinkage). Be sure to verify the mechanicals of the injection molded plastic meet customer requirements. 1. Increase the venting of the plastic injection mold. From my experience in the connector industry, venting is the number one culprit for variations in plastic parts quality. I have had many injection mold makers tell me, the plastic injection mold can not be vented anymore. Then after another review of the injection mold, we manage to increase the venting. Sometimes the vents have no channels out to the atmosphere, ejector pins/blades are vent channels (is the injection mold maker greasing the ejectors, results in no venting) Sometimes, you may need to split an insert into several inserts as a way of increasing the venting. Vent the runners. In the case of the beginning of a run, the holding fixtures have acceptable warpage. Then the warpage increases after 2 days. This may be an indicator the vents are plugging and need cleaning. Make sure to vent to channels before going to the atmosphere as a way to help maintain the venting condition. 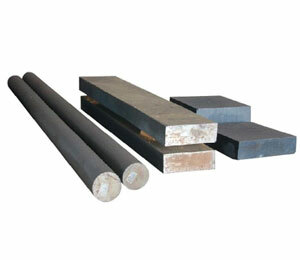 SPC part weight during the production as a measuring tool. You may discover that your processes are not under control to begin with. 2. Investigate the runner shapes and sizing for proper pressure drops. Try different style of gating. Investigate the melt flipper technology for large plastic parts to maintain melt temperature in the center of the flow. Multi-cavity? Cavities balanced? 3. 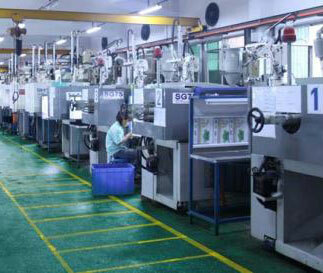 Injection molding machine size or tonnage may be too large for the injection mold. Is the clamp pressure set too high? 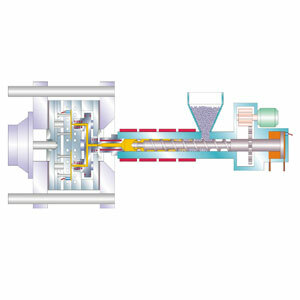 Excessive clamp pressures reduce the overall venting and cause damage to parting lines. The parting line vents may be non-existent afterwards. 4. 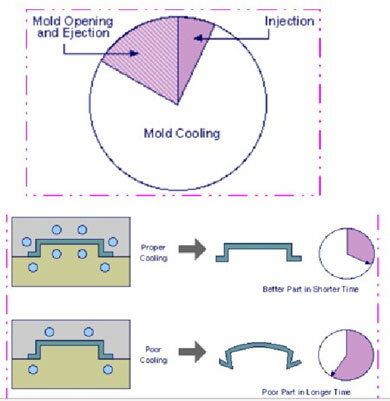 Injection molding machine may not be capable of reaching the speeds needed to keep the pressures down.